SHARP, LESLIE LEE 8/24/1932-10/3/2018 MADISON, WI. Lee Sharp died on October 3, 2018. He is survived by his two daughters, Dr. Kim (Sharp) Nestler, and Dr. Tamara (Sharp) Jetton, his son-in-law, Mr. Joseph Nestler, three granddaughters, Dr. Tory Nestler-Pressman, Ms. Jeni Nestler, and Ms. Leigh Robertson, and four brothers, Jay, Dave, Jim, and Don Sharp. Services will be held July, 2019 in Marshall, IL at the family farm where Lee was born. Lee was a devoted father who worked hard to support his daughters’ education and life goals. He was also an avid sports enthusiast, running marathons until he retired from the sport in his 60’s. He officiated many of the swim meets in which his daughters participated. Jazz and blues tunes were always heard at Lee’s house throughout the years, and his gardening skills were impeccable, with fresh produce and flowers always on hand. 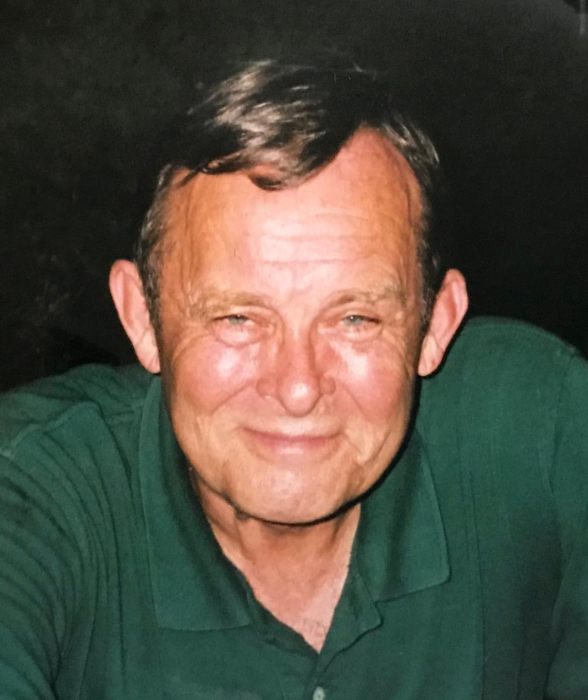 He was also an experienced salesman, working for the AT Cross Company, where he was recognized as a member of the Master’s Sales Club for several years before his retirement. If you want to honor Lee’s memory, please send donations to the Alzheimer’s & Dementia Alliance of Wisconsin, Dane-Green Regional Office, 3330 University Avenue, Suite 300, Madison, WI, 53705. To view and sign this guestbook, please visit: www.ryanfuneralservice.com.